Max King (2018) - drafted to St.Kilda with selection 4. Ben King (2018) - drafted to Gold Coast with selection 6. Liam Stocker (2017) - drafted to Richmond with selection 19. We also congratulate Austin Bradtke (2018) who has been taken by Melbourne as a Category B rookie. 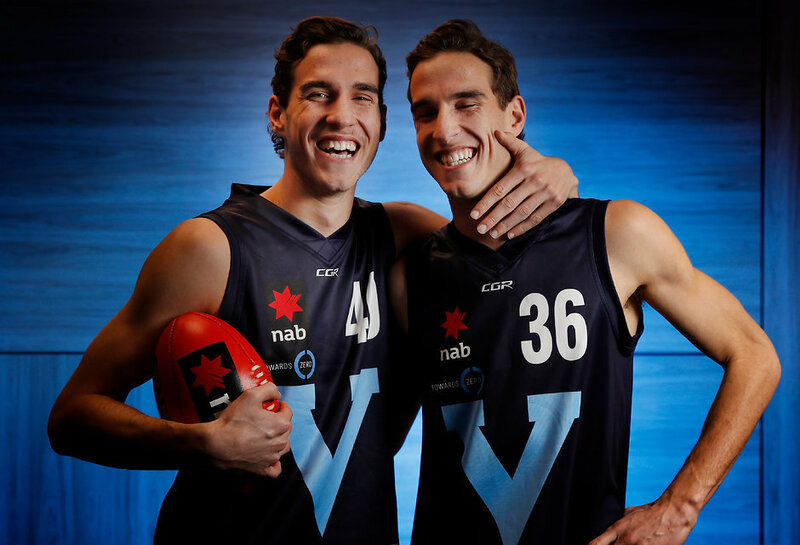 The King twins are the first ever to be drafted inside the top 10 in AFL history. The outstanding work of David Lappage ('91) and feelow coach, Matthew Lloyd should not be under estimated. Haileybury has won the past two APS football Premierships and now boasts 20 players who are currently listed with AFL clubs, along with countless others in the various State Leagues. 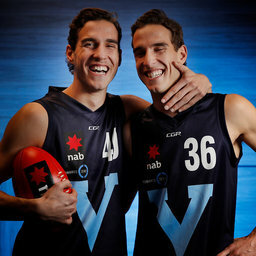 We wish all of our draftees the very best for the future.